Chill out with the Apple Watch Breathe app. In today’s fast-paced, connected world, the demands on our time seem endless. We spend much of our day in a state of constant hyperactivity. Apple Watch and iPhone add to the pressure, with their endless notifications telling us what we should be doing, who we should be speaking to and where we should be going. 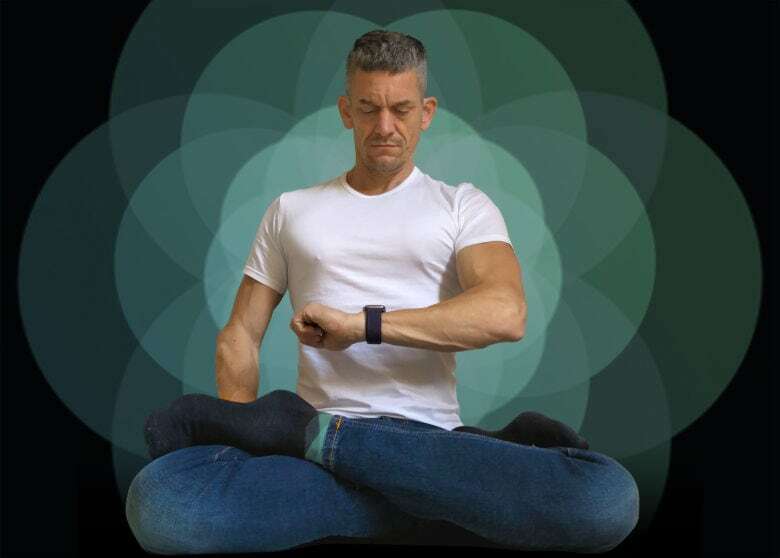 Luckily, you don’t need to be a master of meditation to use the Breathe app that comes built into your Apple Watch. With clever visuals and smart features, it will guide you through this time-honored method for relaxing your body and clearing your mind. It’s a surprisingly subtle and relaxing experience that you might really enjoy. In this quick guide, we’ll take a look at the origins of the Breathe app, how it works, what the benefits of resonant breathing are, and how to take advantage of this calming tech. So take a deep breath and let’s get started.